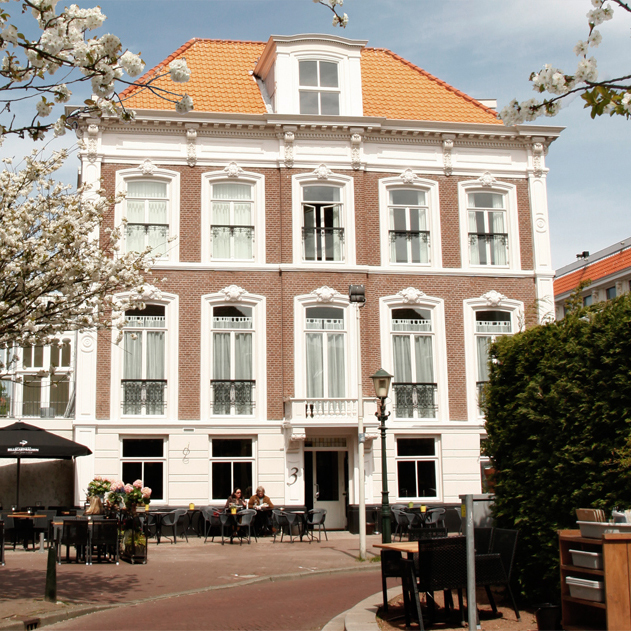 Located in The Hague, Zeeheldenkwartier, close to The Hague’s most vibrant and artistic neighbourhoods, La Paulowna is a cozy and charming boutique hotel. Our hotel has been in operation since 2015 and Wim’s brother John is our chef. 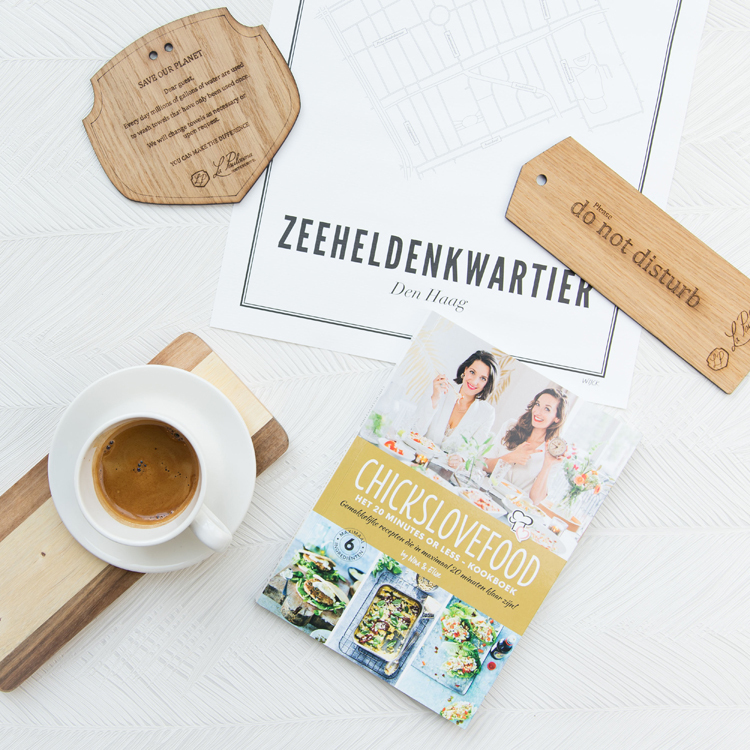 The inviting restaurant Hortus offers an internationally inspired menu and is open for breakfast, lunch and dinner. On Mondays only for breakfast and hotel guests only. One of the best ways to explore The Hague is by bike. 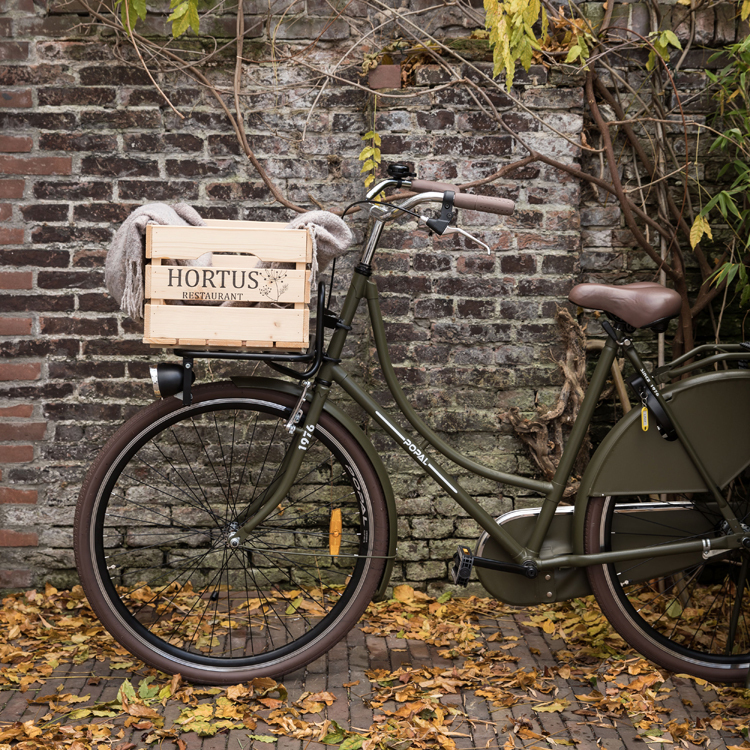 Hop on one of our hotel bikes and bike your way through The Hague like a local. We have limited bikes available, so please make your reservation during the booking process or send an e-mail to bookings@lapaulowna.com. Treat your loved one(s) to a La Paulowna experience!